The City of Detroit Department of Public Works announced in a press release last Friday afternoon that they are changing how they collect yard waste, such as grass clippings, leaves, and small twigs. Effective immediately, they will only collect yard waste twice a month, even though they are still charge residents the same fee for trash collection. The schedule for yard waste collection will vary throughout the city. Residents in the Warrendale neighborhood and most of the west side will have yard waste collection on the second and fourth weeks of each month. 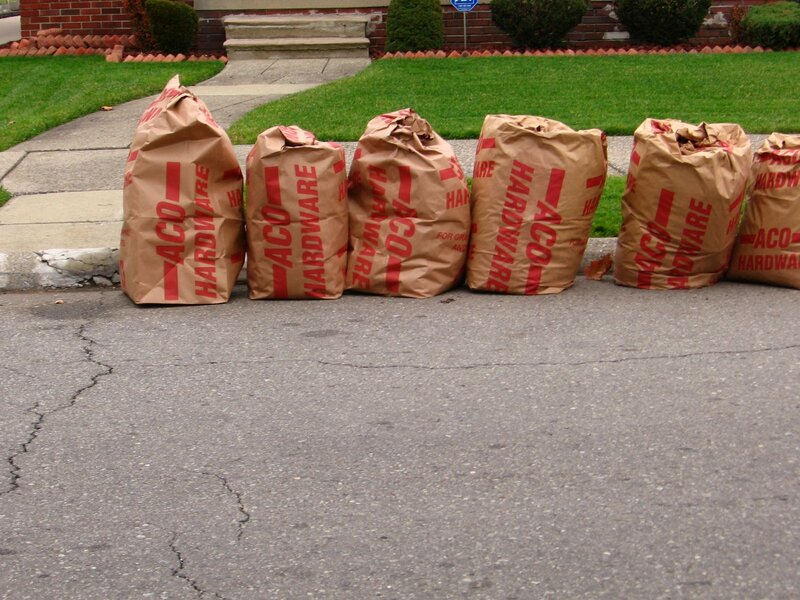 Yard waste will be collected during the first and third weeks of the month on the east side and in southwest Detroit. The bi-monthly collections will occur now through the first week in December. Residents can place yard waste in biodegradable paper bags or personal containers on the same day their weekly refuse is collected. For specific yard waste information, residents may visit www.detroitmi.gov/dpw. In addition, DPW has switched to spring/summer hours of 10:30 a.m. – 6 p.m. at four drop-off locations. A fifth location, J. Fons Transfer Station at 6451 E. McNichols is open weekdays from 8 a.m. – 4 p.m. Residents with proper identification may use the drop-off locations to discard bulk items, yard waste, and recyclable items.